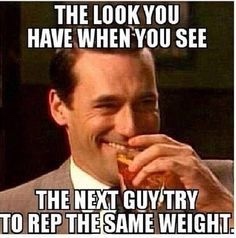 Muscular Development Official Gym Meme Thread! Should've started one of these a long time ago! 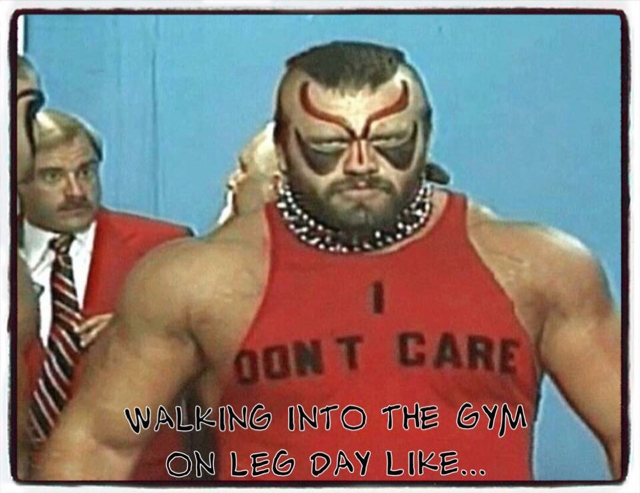 Post up your best bodybuilding / gym memes!!! It's the pleats...he's taking them back to the pants store. 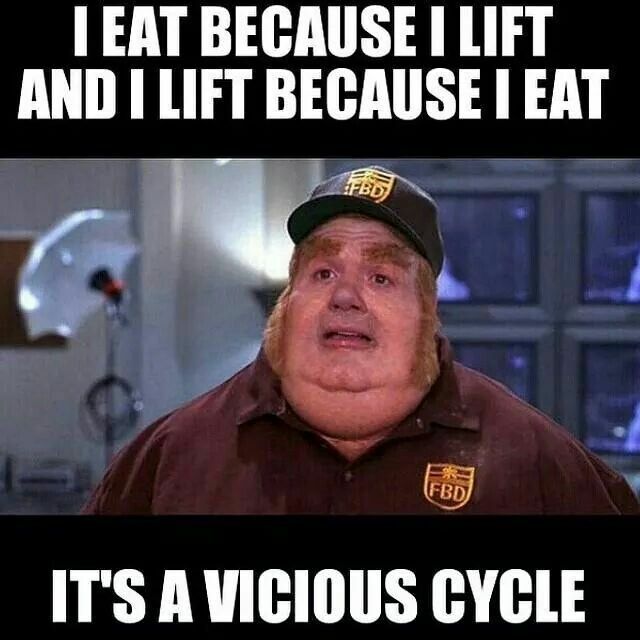 God, this so true. 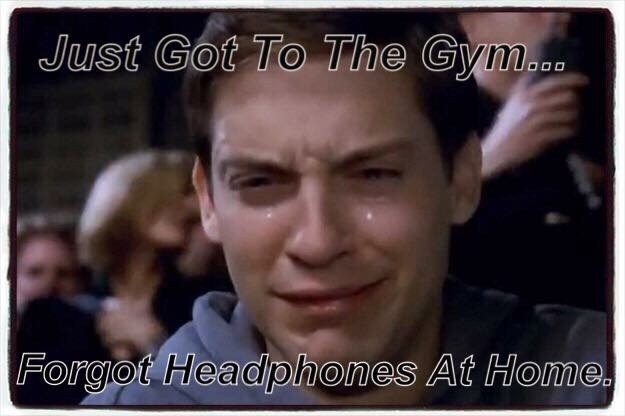 It basically ruins my workout. So now I carry back up pairs.